Courtesy of RE/MAX Traditions, Inc, Ki Tribbett. Driving directions: 287 North to Yellowstone Road, (3 mile North of Hwy 66), West 1 mile to property. Please, send me more information on this property: MLS# 791227 – $1,700,000 – 10141 Yellowstone Rd, Longmont, CO 80504. 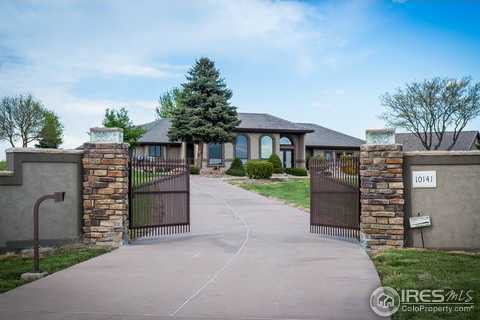 I would like to schedule a showing appointment for this property: MLS# 791227 – $1,700,000 – 10141 Yellowstone Rd, Longmont, CO 80504.